Transform your health without limits with the world’s most powerful nutrient extractor: the NutriBullet Rx. 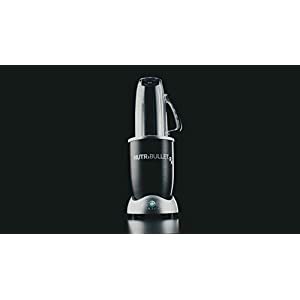 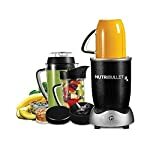 Using 1700 watts of SMART technology, this bizarre machine transforms bizarre food into superfood, creating silky-smooth NutriBlast smoothies that nourish your system from the inside out. 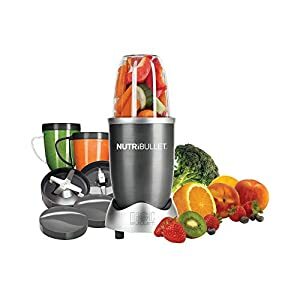 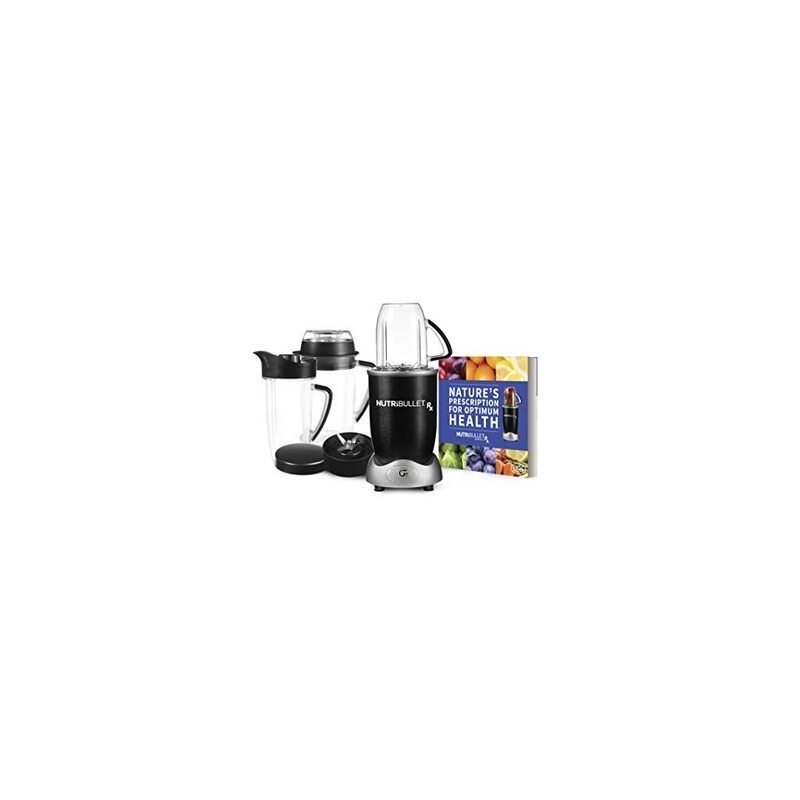 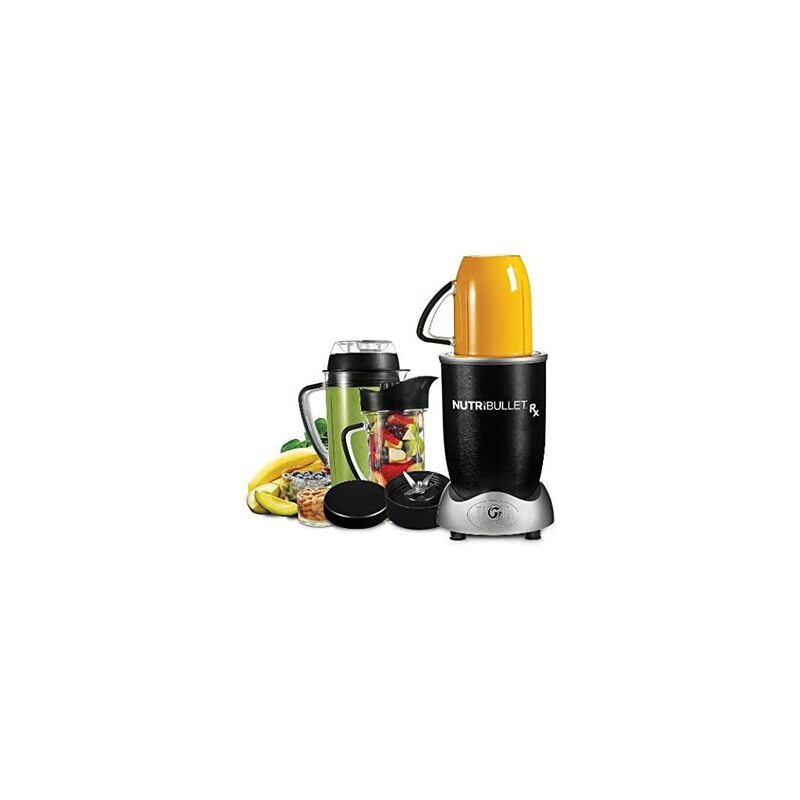 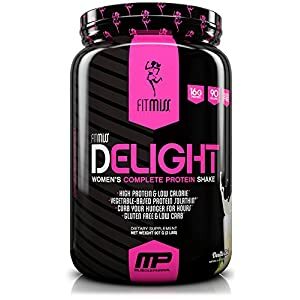 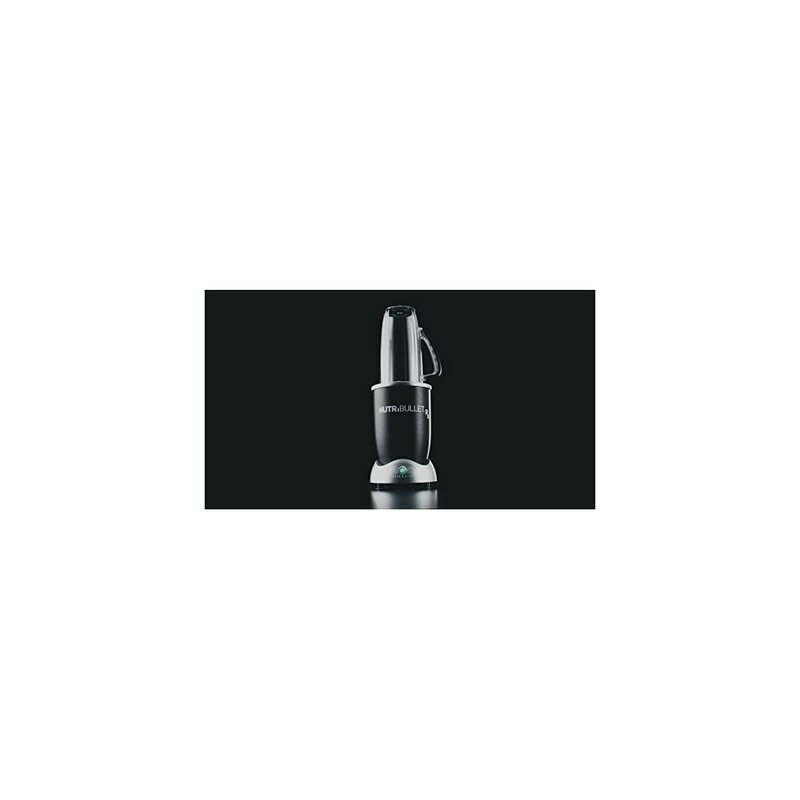 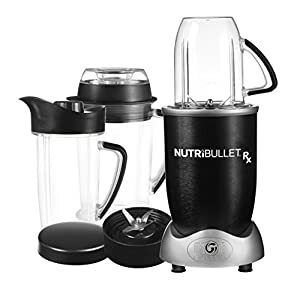 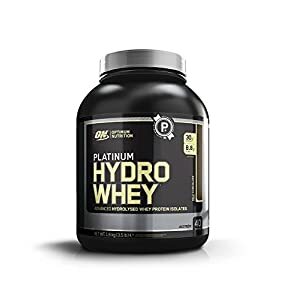 The NutriBullet Rx units sold on this page have all attained Certified Reconditioned status, offering the same high-quality nutrient extraction powers of brand new machines at a fraction of the cost. 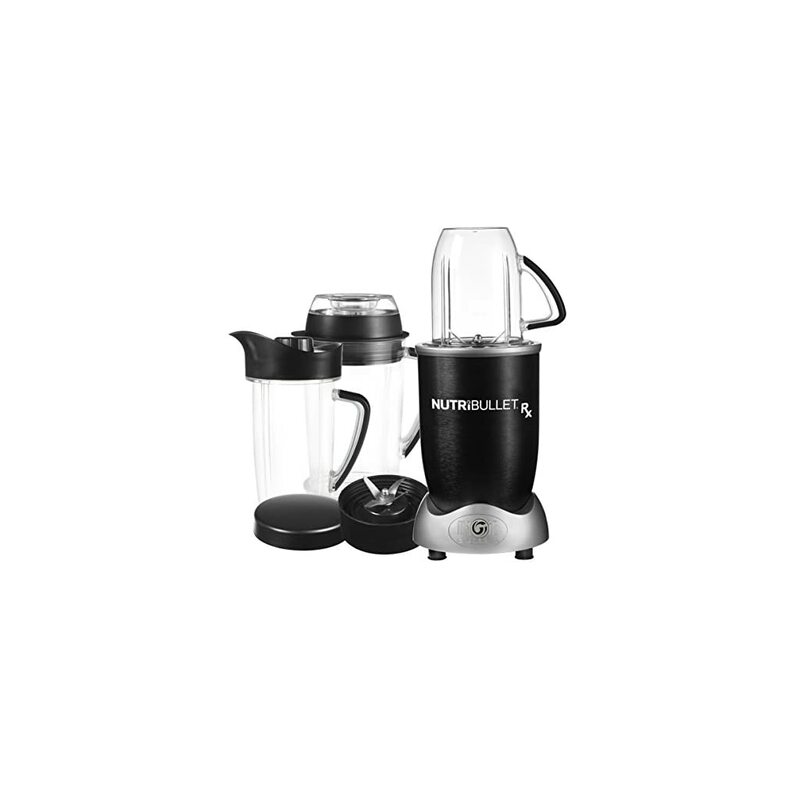 Repackage Unit -Repackage all parts in a new box -Inspect repacked boxes to ensure all parts and accessories are present Cosmetic Imperfections and Warranty Information Certified Reconditioned NutriBullet Rx units may show minor exterior scratches or imperfections because of the inspection process, but they operate just as well as new NutriBullets, and contain the entire necessary parts and accessories. 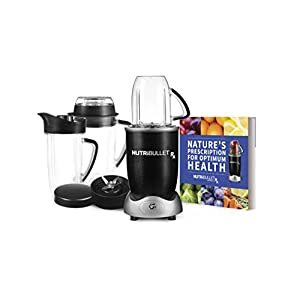 If you do happen to have trouble with your purchase, each Certified Reconditioned NutriBullet Rx unit is backed by a 90-day Limited Warranty that covers defects in workmanship and materials, except cosmetic blemishes.